Lock in a great price for Rose Lodge - rated 8.8 by recent guests. lovely staff, very friendly and helpful, great location! I LOVED the comfy bed, the amazing helpful staff, the all-day food stocks, and the nice and complete kitchen. The location is busy with tourists during the day, but I was on the upper floor away from the street. I loved the shower! staff are amazingly helpful especially amanda. 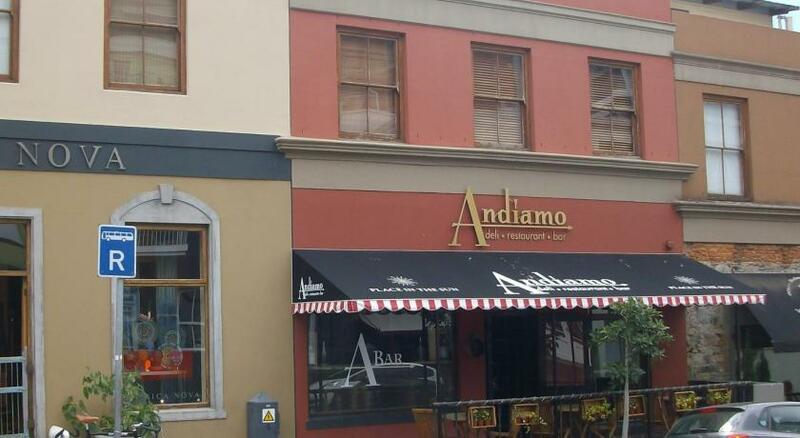 restaurants and shops on same street. Comfortable and clean. Staff very helpful and allowed for late check in. 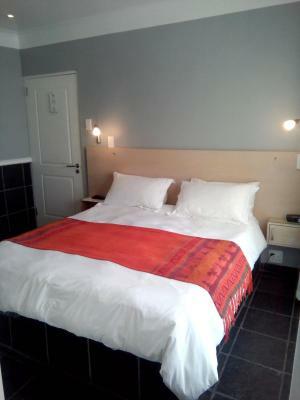 Comfortable and very clean accommodation. Amazing to stay in the middle of a heritage site. Rose Lodge and 22 on Rose, are located in Rose Street, and Wale Lodge is 5 minutes' away in Wale Street. 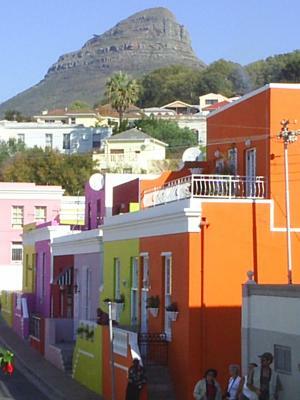 All are situated in the Malay Quarter of Cape Town. These guest houses are just a few minutes walk away from each other. 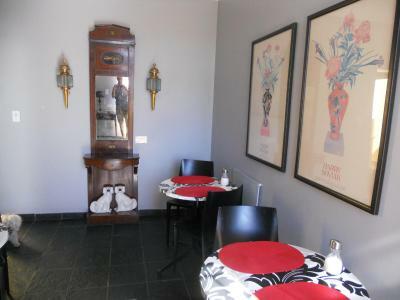 All the rooms are bright and modernly furnished. 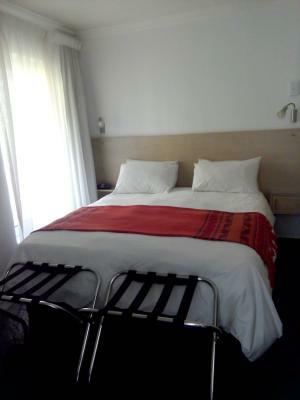 Each room is air-conditioned, equipped with a TV and radio, and comes with heating and a safe. The private bathrooms are fitted with a shower and some have a bath. Guests can enjoy the convenience of free toiletries and a hairdryer. 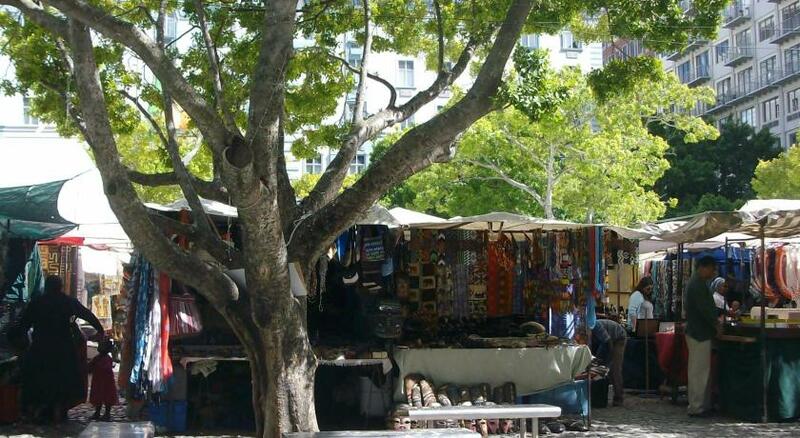 It is a 5-minute walk to Cape Town's downtown area and a short walk from the V&A Waterfront. Airport transfers can be arranged by Rose Lodge. The property also provides a car rental service. 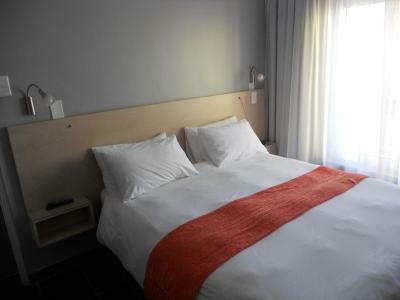 Rose Lodge is located close to many of Cape Town’s attractions. 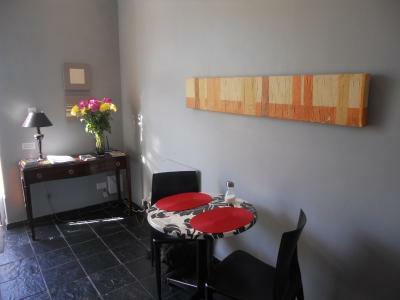 This property is also rated for the best value in Cape Town! Guests are getting more for their money when compared to other properties in this city. Rose Lodge has been welcoming Booking.com guests since 12 Jan 2011. When would you like to stay at Rose Lodge? 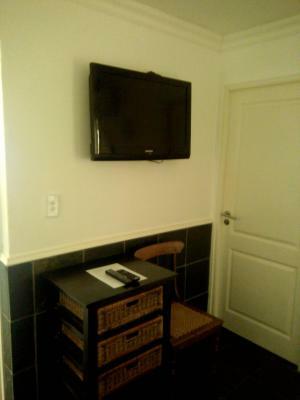 This air-conditioned room is equipped with a TV and safe. It comes with an en-suite open-plan bath and shower with separate toilet and free toiletries. A substantial continental breakfast is provided. This bright room on the first floor is air-conditioned and has heating. It is equipped with a TV. 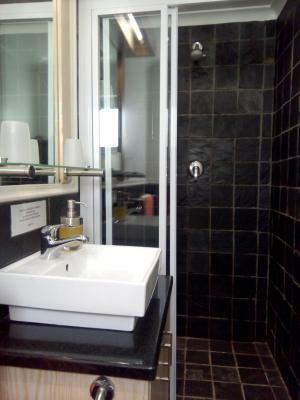 The private bathroom comes with free toiletries and fitted with a shower. This air-conditioned room is 3 doors away from Rose Lodge. 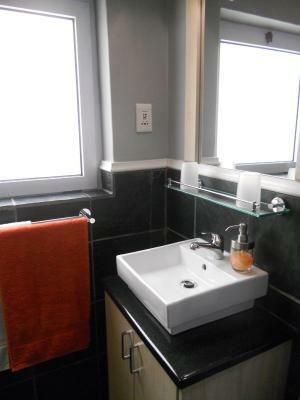 It features a TV and en suite bathroom with shower. A substantial self-serve continental breakfast is provided. This air-conditioned is 3 doors away from Rose Lodge. It features a TV, a large and private roof terrace, and a bathroom with shower. This air-conditioned room is 5 minutes' walk away in Wale Street and offers TV and an en-suite bathroom with shower. This air-conditioned/heated room is 5 minutes walk away in Wale Street, It has a flat screen TV, clock-radio, hairdryer, and an en-suite bathroom with shower. 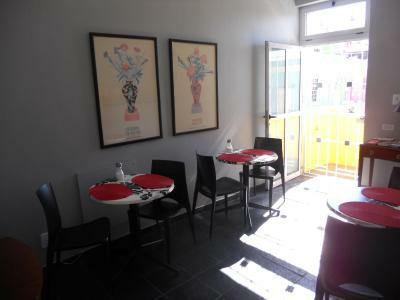 This air-conditioned/heated room is 5 minutes walk away in Wale Street. It has a flat screen TV, clock-radio, hairdryer, and an en-suite bathroom with shower. This cozy room is 3 doors away from Rose Lodge. It features, air conditioning/heating, a flat screen TV, clock/radio, hairdryer, and en-suite bathroom with shower. 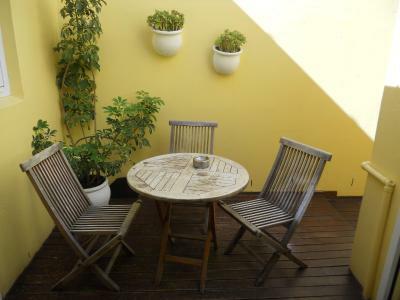 Featuring a small private courtyard, this room is air-conditioned and has heating. 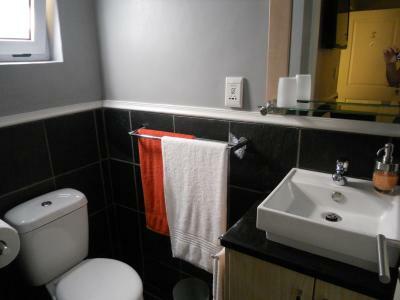 It is equipped with a TV and en suite bathroom with shower. House rules Rose Lodge takes special requests - add in the next step! One child from 12 to 18 years is charged 100 % of the room stay per night and person when using existing beds. Rose Lodge accepts these cards and reserves the right to temporarily hold an amount prior to arrival. Please let Rose Lodge know your expected arrival time in advance. You can use the Special Requests box when booking or contact the property. Early check in's and late check out's upon request and prior arrangement only. 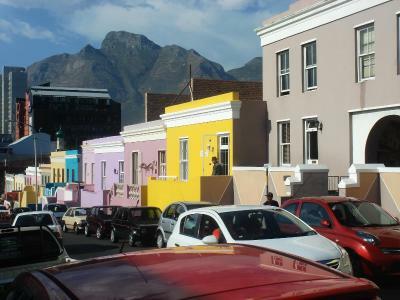 There is a security guard on duty from 19h00 to 07h00, 7 days a week to look after cars parked in Rose Street. 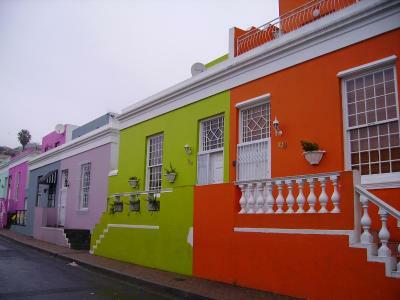 Please note that the check-in and key-collection take place at: 28 Rose Street, 8001 Bo-Kaap, Cape Town. Please inform Rose Lodge in advance of your expected arrival time. You can use the Special Requests box when booking, or contact the property directly with the contact details provided in your confirmation. Although it is a beautiful and busy neighborhood during the day, after the sun goes down it can be a bit unsafe for walking, specially if you are alone. The house is beautiful and the neighborhood is a gem, the staff are super friendly. As every time we had a wonderful stay with Bruce at the Wale Lodge! It was the perfect stay in Cape Town and the location of the Lodge is superb! 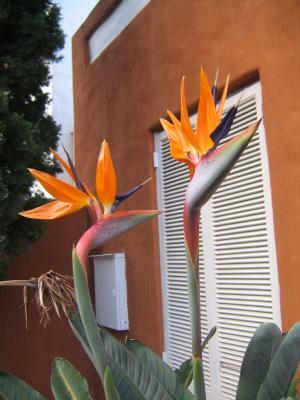 The staff is extremely friendly and helps you whatever you need, the rooms a beautiful and very clean! The Internet upload is painfully slow. The bathroom small and would be challenging for a larger person, but I found it OK.
wifi weak sometimes. no hot water in shower. The owners should join in the community protest by displaying posters on their property. The community is threatened by the proposal to build high-rise hotels that will shade the area.